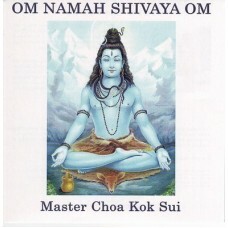 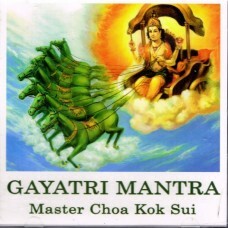 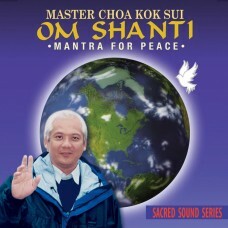 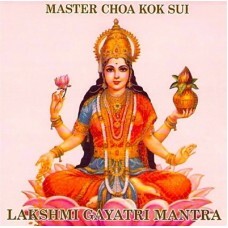 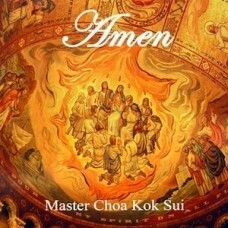 This powerful mantra is a great tool for: ~Purifying the aura & chakras ~Developing Intuition ..
By GrandMaster Choa Kok Sui GrandMaster Choa guides you in this powerful meditation that also reve.. 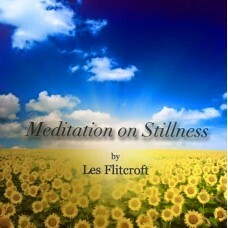 Meditation on Stillness by Les Flitcroft for Children (age 5-11) & Teenagers (age 12-adult) .. 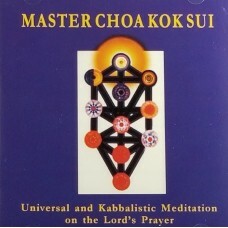 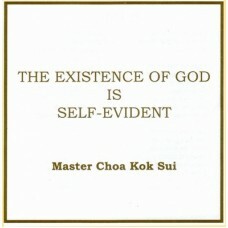 Personally read by GrandMaster Choa Kok Sui, from the book of the same title. 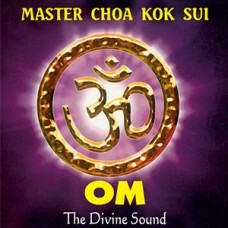 This powerful audio ..